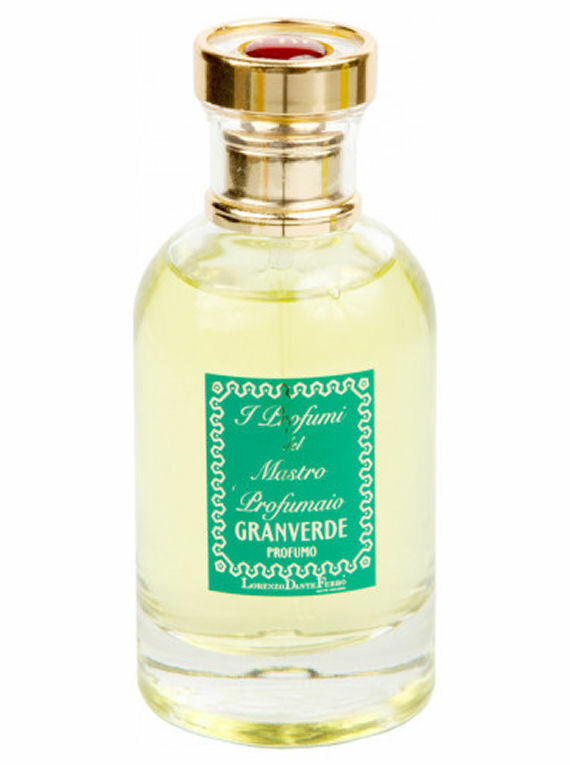 A floral perfume with discrete elegance and cashmere-softness. The cashmere softness of Fior di Panna has exquisitely blended notes of precious ingredients, composed artistically to reveal the finest qualities of Damask rose, ylang-ylang, iris and lily-of-the-valley creating a delicate, clean and powdery perfume for those who want to feel the freshness and the intimacy of a perfume without screaming for attention. Brightened by nuances of Italian bergamot and clary sage on a powdery background that embraces you with warm notes of sandalwood and vanilla absolute. 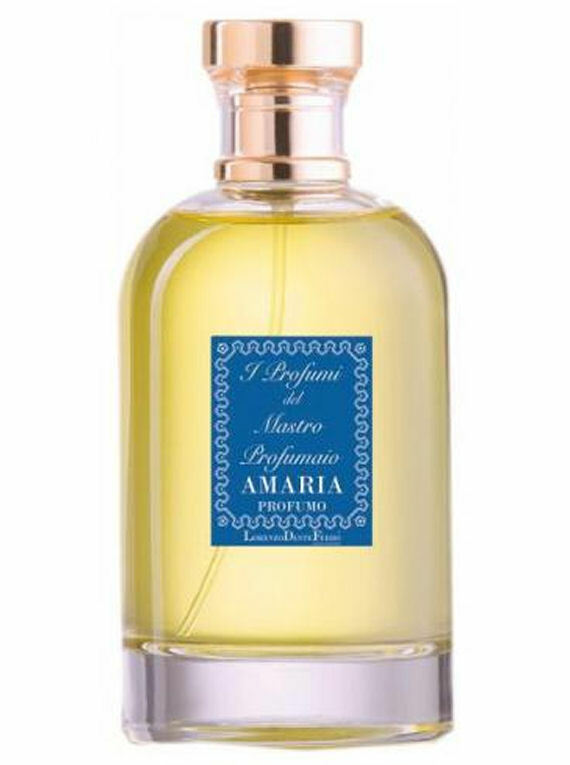 It is the most intimate, elegant and delicate perfume. "The desire to capture the wonderful, delicate sensations of skin that is clean and soft to the touch was the source of inspiration in creating the perfume Fior di Panna. 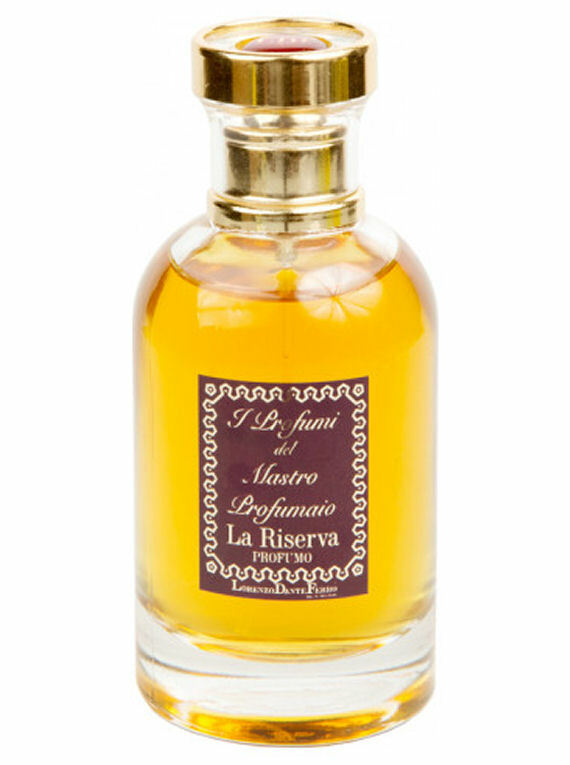 The defining element of this fragrance is expressed by its refined discretion. 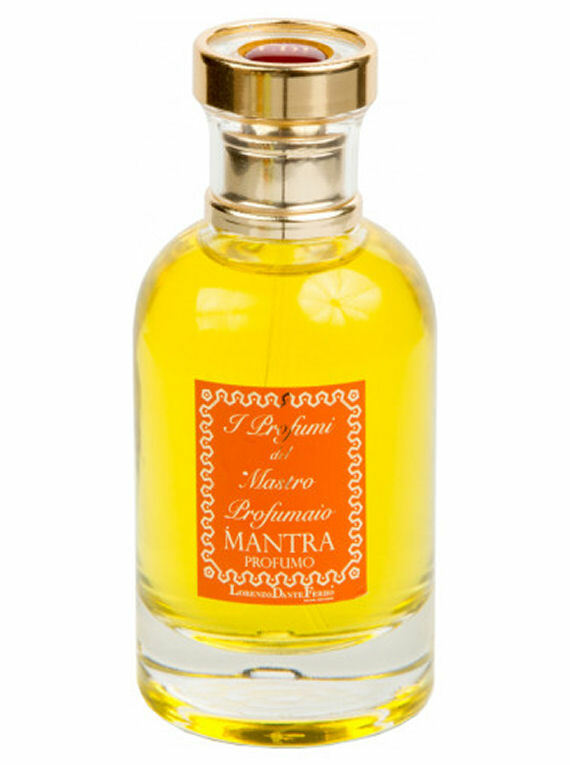 This perfume embodies the ultimate expressions of femininity."